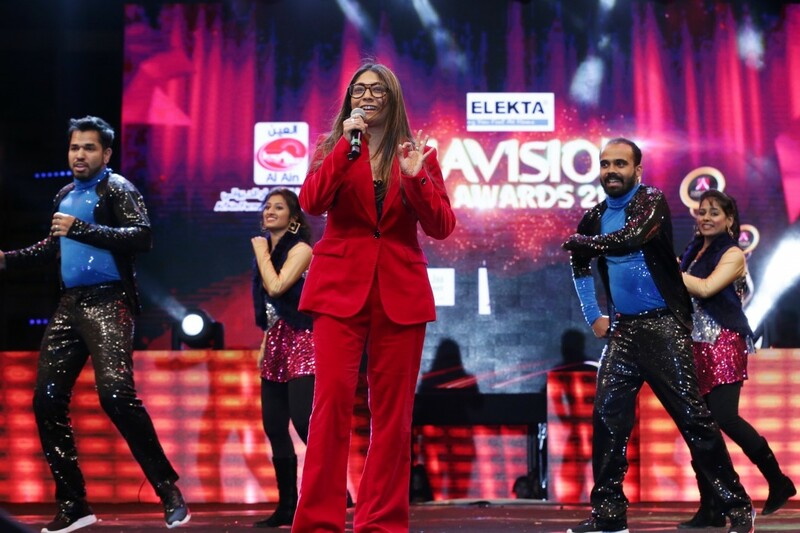 Asiavision Movie Awards 2017 was held at Sharjah Cricket Stadium in the UAE. 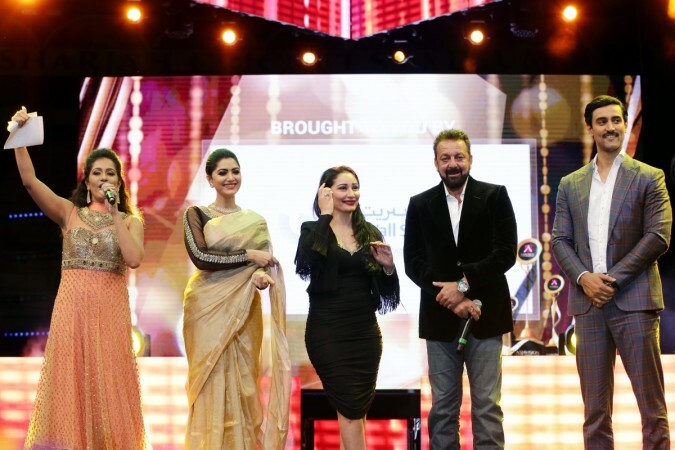 Asiavision Movie Awards 2017 that honours the best performers and technicians of Hindi, Malayalam and Tamil language movies was held at Sharjah Cricket Stadium in the UAE on November 24. 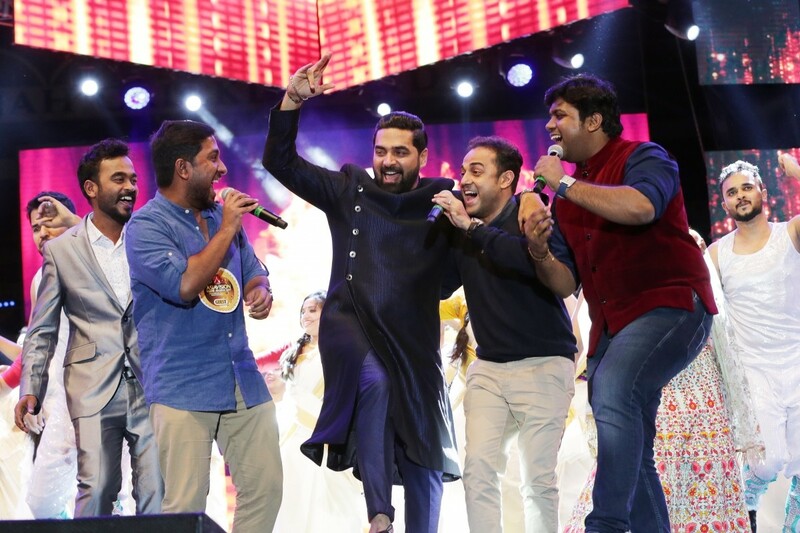 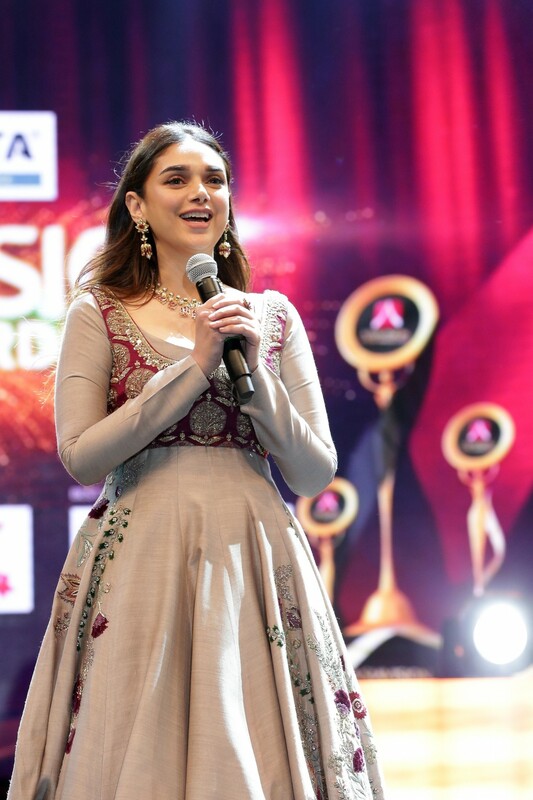 The star-studded event saw the presence of many biggies of the Indian entertainment industry, including Deepika Padukone, Aditi Rao Hydari, Vijay Sethupathi, Aishwarya Rajesh, Dulquer Salmaan, Tovino Thomas, Shanthi Krishna and Suraj Venjarumoodu among many others. 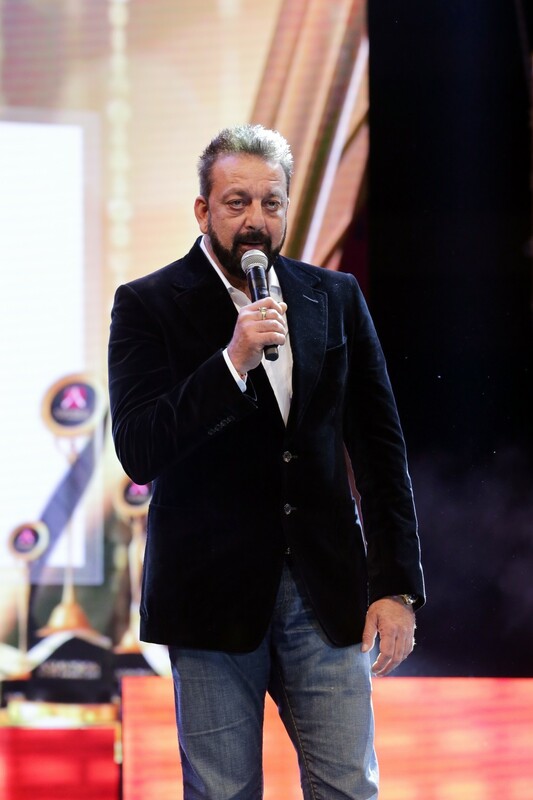 While Deepika was honoured with the Global Icon of India award, Sanjay Dutt was selected as the Most Popular Actor for his performance in the movie Bhoomi. 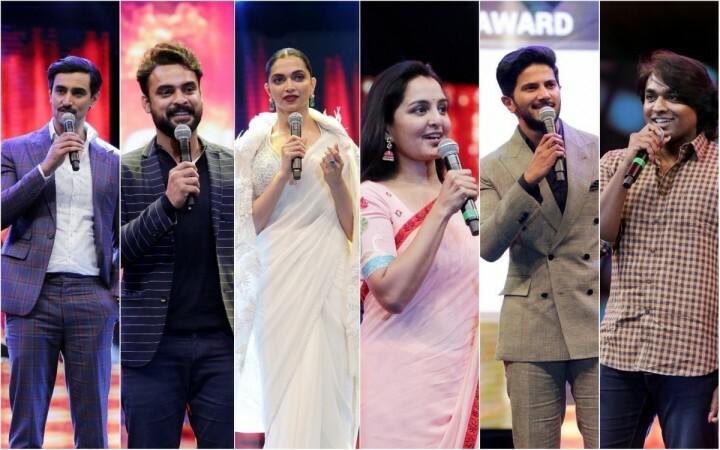 Considering the Malayalam movies released in 2017, young star Dulquer Salmaan and versatile actress Manju Warrier bagged the best actor awards this year. 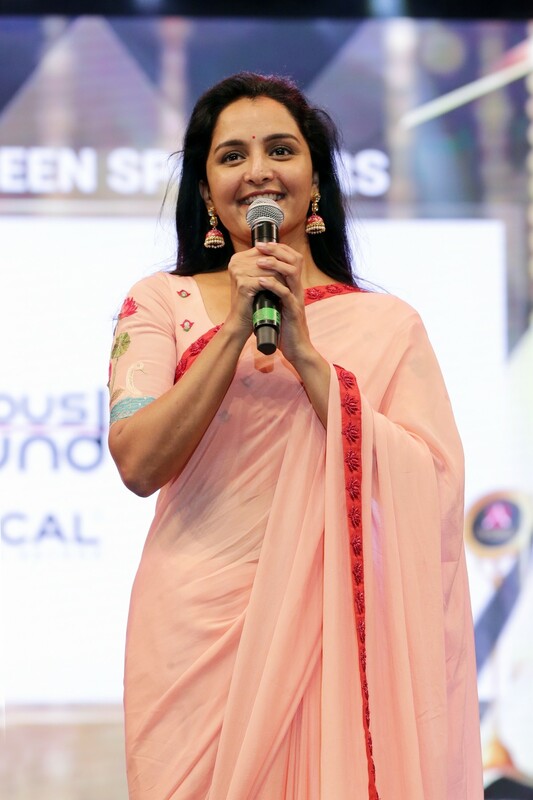 Actress-turned-singer Mamta Mohandas, who is also a cancer survivor, was awarded as the Pride of South India. 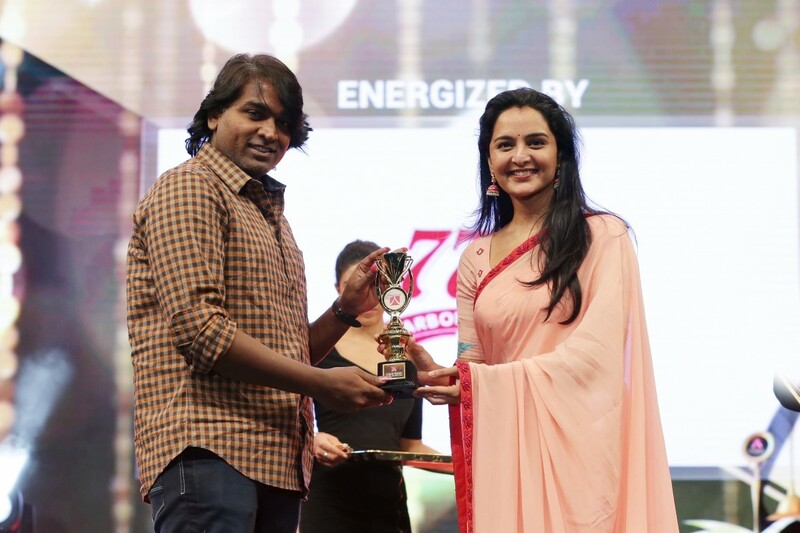 Yesteryear actress Shanthi Krishna, who made her comeback to acting with Nivin Pauly's family entertainer Njandukalude Naatil Oridavela received the award for Outstanding Performer along with Suraj for his performance in Thondimuthalum Driksakshiyum. 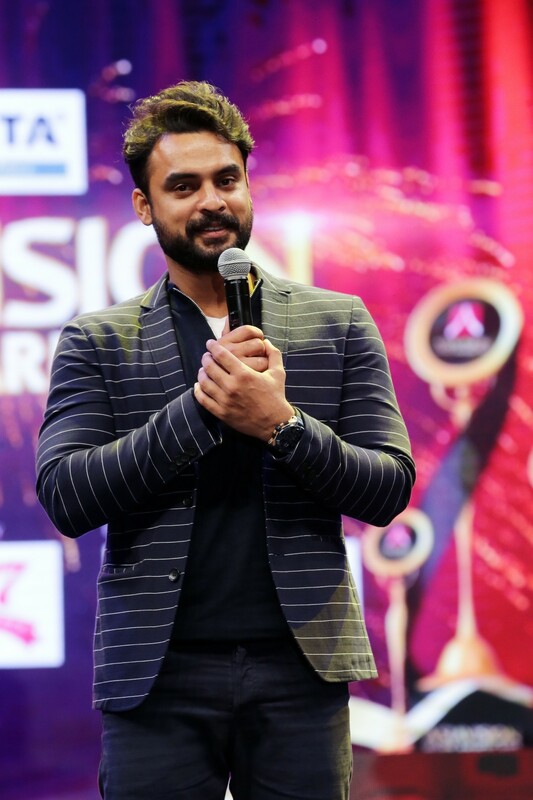 Meanwhile, Tovino Thomas won Man of the Year award for the hit films Godha and Oru Mexican Aparatha. 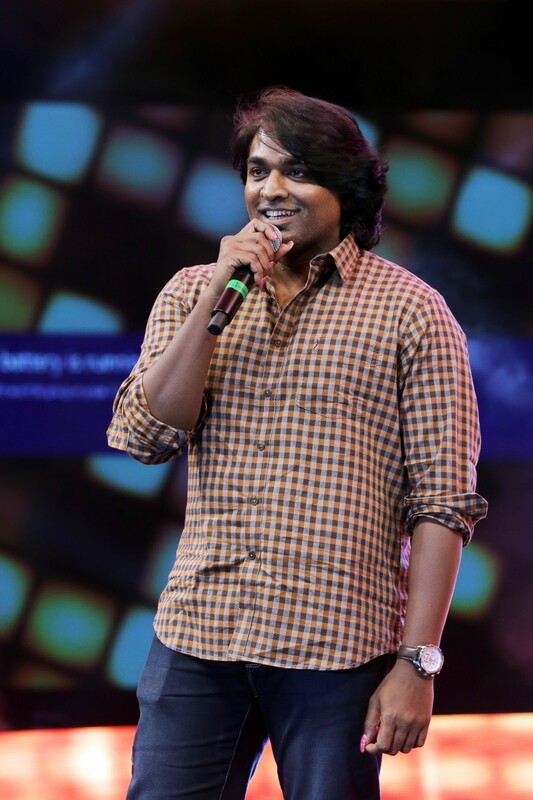 Other winners of Asiavision movie awards include Sarath Kumar for Angamaly Diaries and Velipadinte Pusthakam and Anu Sithara (Ramate Edanthottam), among many others. 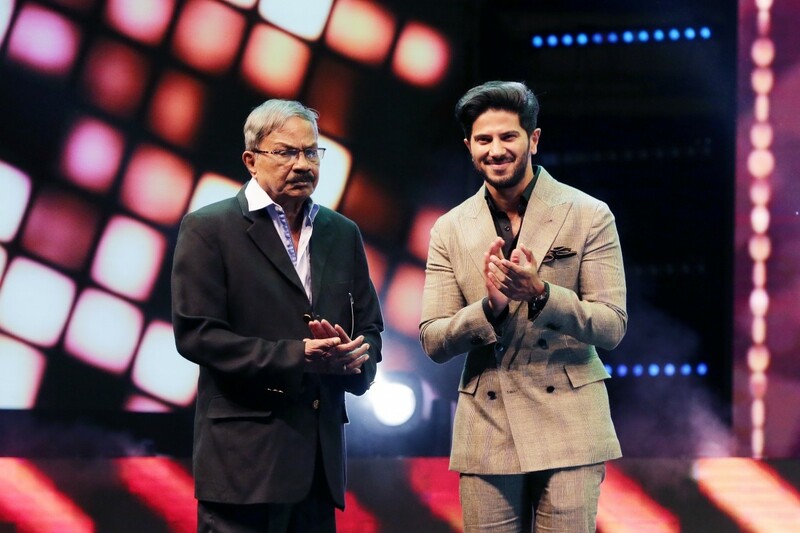 Meanwhile, veteran screenwriter MT Vasudevan Nair was honoured with Gurushreshta Puraskaram at the starry event. 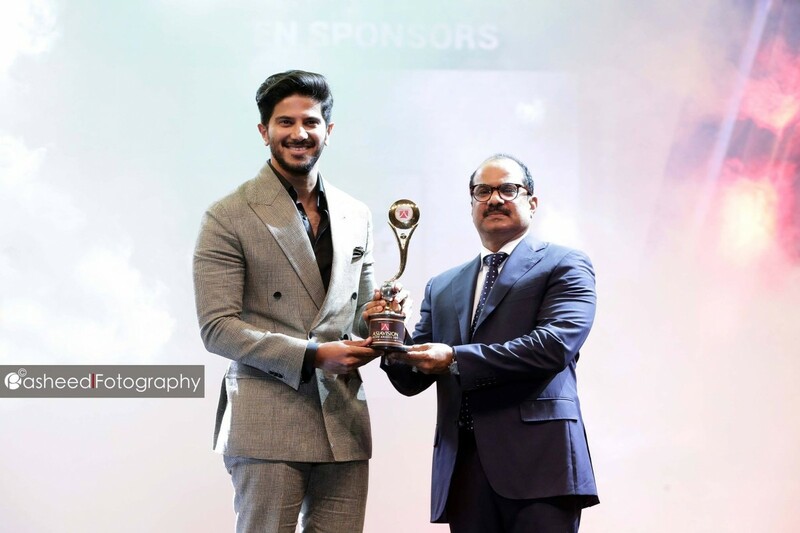 "I simply cannot put down in words the honour to be even seated next to MT sir, let alone being up on stage while he was being felicitated [sic]," Dulquer posted on Facebook.